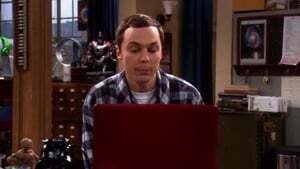 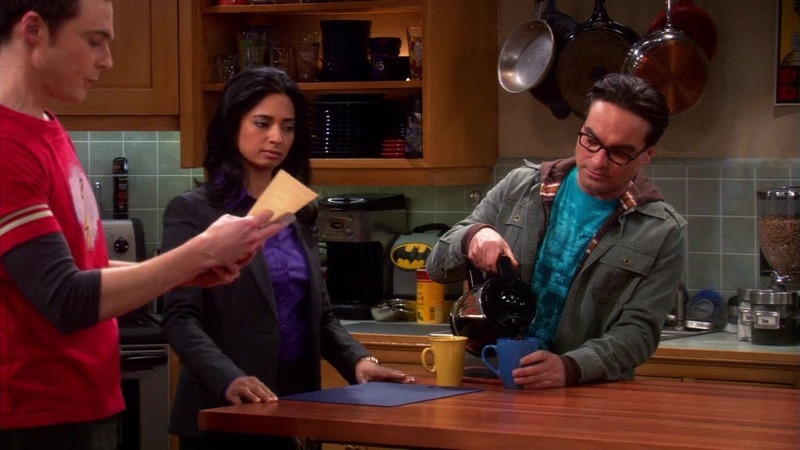 When Leonard spends too much time in the shower with Priya, Sheldon charges Leonard with two violations of the roommate agreement. 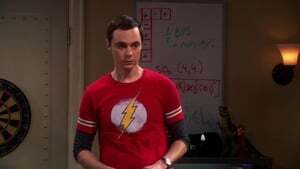 However, before he can get too far, Priya uses her skills as a lawyer to nullify the charges due to the agreement’s vague wording, much to Sheldon’s dismay. 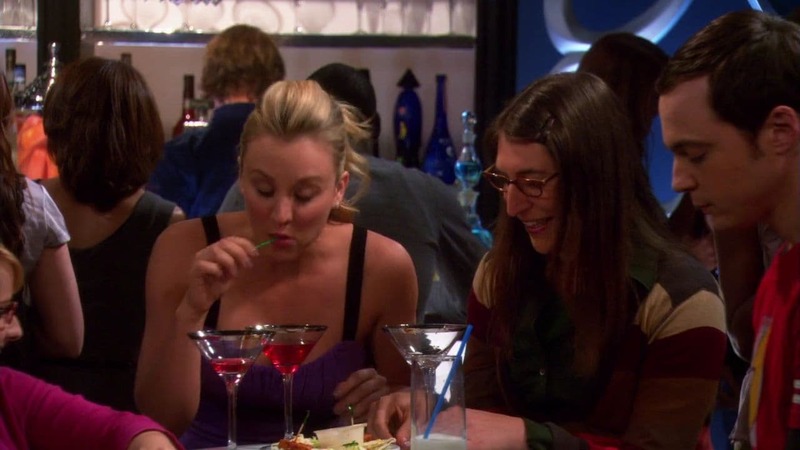 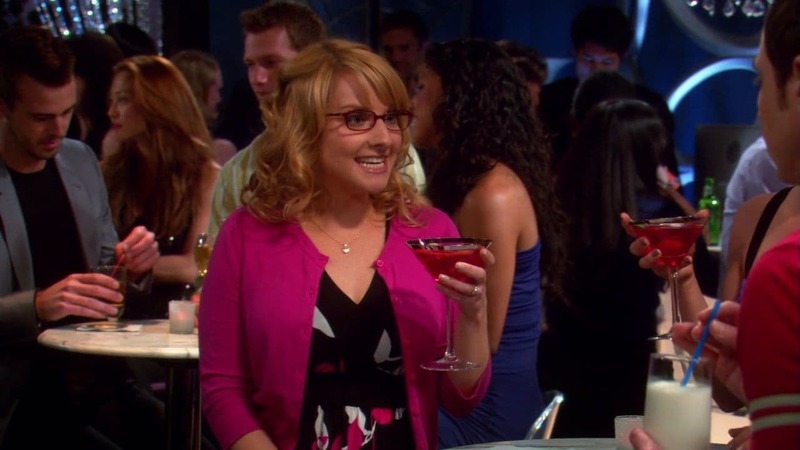 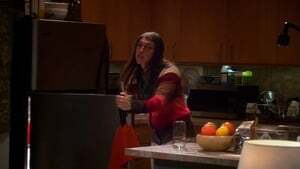 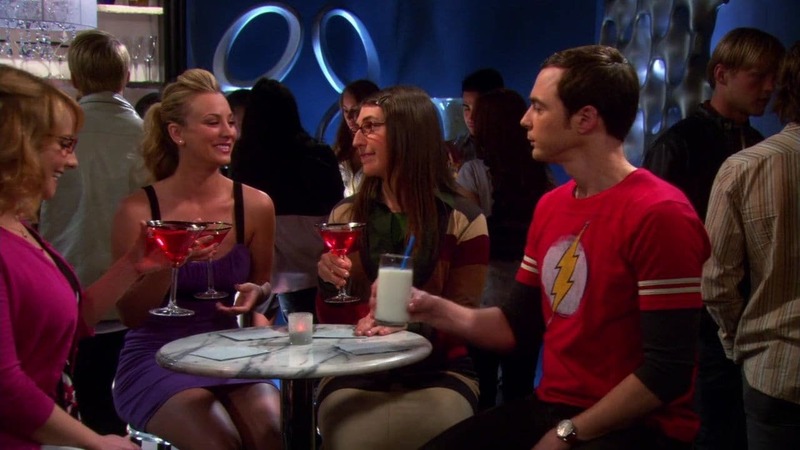 When the guys take advantage of Priya’s skills in order to eat Greek food on pizza night, Sheldon goes to Penny, who invites him to a girls’ night out with Amy and Bernadette, which Sheldon agrees to after Penny mentions that they may be talking trash about Priya. 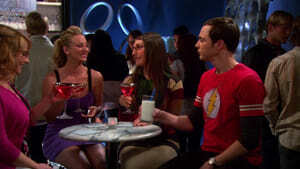 After the girls drink some cocktails, they decide to take Sheldon dancing, which Sheldon reluctantly goes along with. 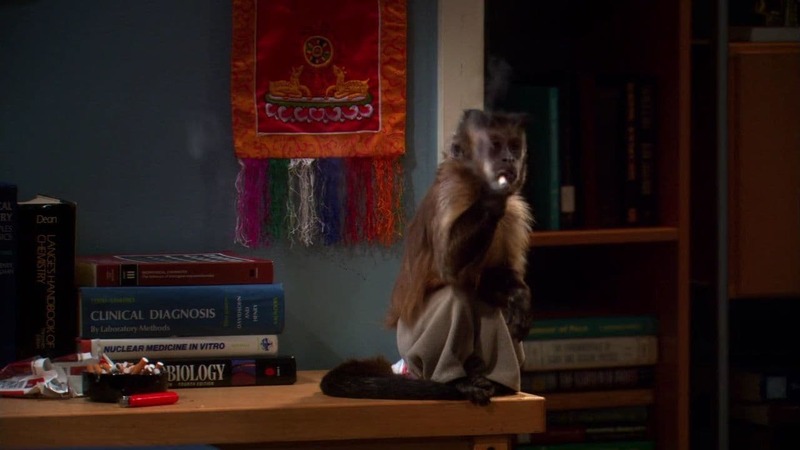 After dancing, Sheldon takes an intoxicated Amy back to her apartment and as well as talking about Priya, meets a monkey who is addicted to smoking cigarettes. 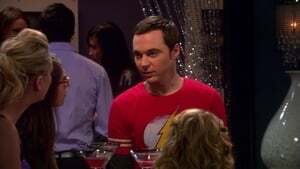 Amy tells Sheldon not to give in to Priya’s law skills, before kissing him and going to her bathroom to vomit.